You might remember me making some resolutions at the start of the year to sort out my health, in all sorts of ways, one of which was to start exercising again. Fitting in time to exercise as a busy working mum of three is difficult but I’m managing it so far and I’m really feeling the difference and benefits. 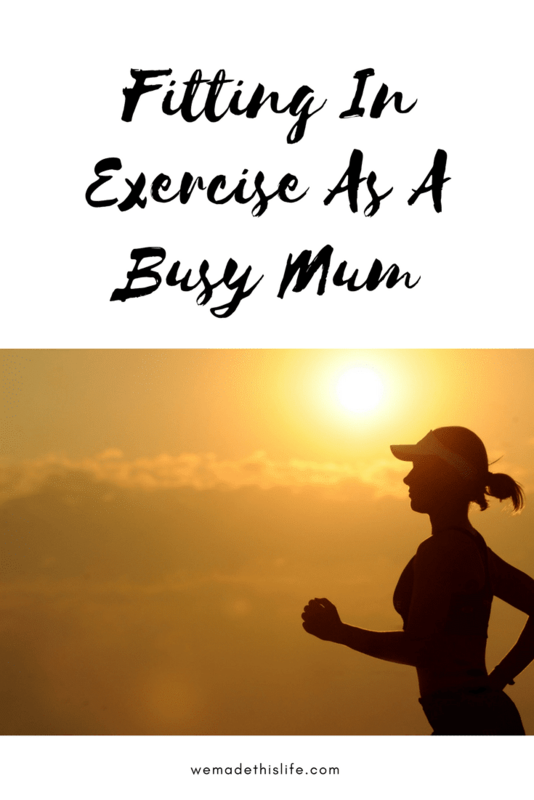 It’s new to me so I’m no expert but I thought I would share with you my top tips on fitting in exercise as a busy mum. I always find myself happier exercising if I have all the right gear and I look good. There is so much fab looking workout gear in the shops at the moment. One of the best things I have seen lately is the ‘Don’t Sweat It’ Tee. It’s got Fresh Fix Technology® panels in the underarms that wick away and absorb sweat, and breathable waterproof backing stops sweat from showing through. I find it works best when you have a set time that you plan to work out and then it’s harder to miss it out. Personally I find that exercising straight after the school run works for me. I get dressed in my workout gear and can get straight to my work out after I’ve dropped the children off. If I’m already in my workout gear I generally won’t skip the workout and I can shower and get ready for the day afterwards. If you’re not used to working out then it’s best to start gradually so you don’t injure yourself. Make sure you take rest days in between workouts to give yourself time to recover. 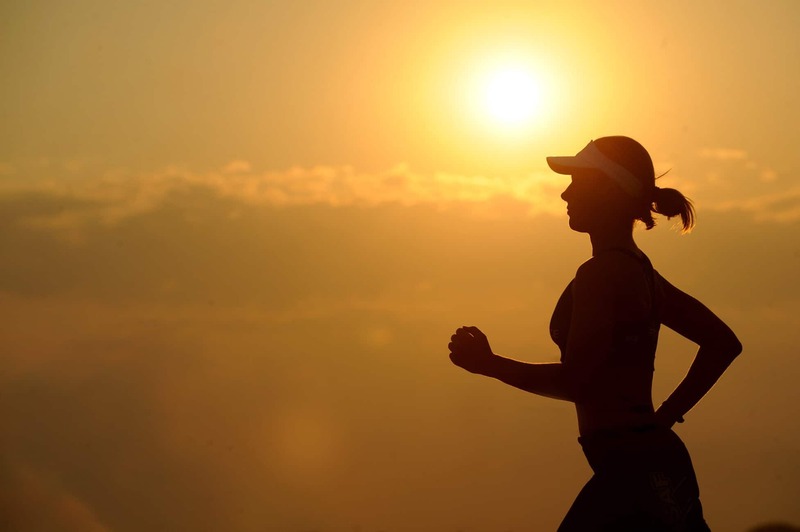 Short, gentle workouts at the start are much better than burning yourself out. It’s also easier to fit in a short workout around your busy schedule. Find a form of exercise that you enjoy and that’s half the battle. If you don’t enjoy something you’re less likely to stick to it. There are lots of different forms of exercise you can do, from running to yoga to swimming to group classes. It’s great to team up with a friend too for some moral support and to make it more fun. I hope that gives you some motivation for kick starting your exercise routine. You can do it! It really not easy fitting in exercise as a busy mom. But hey ‘who doesn’t like to look good while working out’, lol. I like that too. I planned on starting out work out this year, but I haven’t started out yet, I hope to be inspired at least by a good gear to start off soon. The year is almost getting out of the first quarter. Honestly it’s so difficult isn’t it! I’ve fallen off the exercise wagon a little already but need to get back into it this week.